Professional Builder takes a closer look at Punk, a brand new range of professional’s power tool accessories. From drill bits to jigsaw blades, the ‘power’ in any power tool is a direct result of the accessories that are used – and as every tradesmen knows, the tools you use can make or break a job. On occasion it can be easy to get frustrated with your tools on the job – drill-bits can snag, blades can snap, and all the while you are wasting valuable time and money. Built with power and aggression in mind, the Punk range of power tool accessories have been developed to make sure your tools can hit peak performance every time. The new, highly disruptive Punk power tool accessories range has been designed to give you the edge. The range has been extensively researched in lab tests and on-site trials to ensure the highest quality and performance; every aspect has been developed with the demanding pro tradesman in mind. As part of the full range roll out, six free sample accessories will be launched over six months for builders to ‘try-before-they-buy’. The first month sees the launch of Punk’s powerful ‘SDS+ Drill Bit’, which is available to claim from the Punk website at punkpower.co.uk. It’s designed with a special head that drastically reduces the chance of snagging to offer superior drilling speed and perfectly round holes. 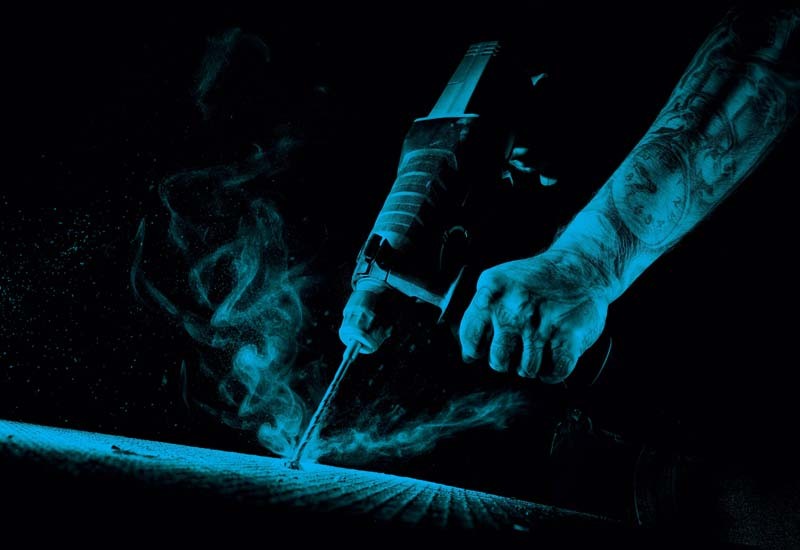 PUNK SDS+ drill bits offer professionals peace of mind – regardless of whether they are drilling brickwork, quarrystone, masonry or reinforced concrete. Created using the toughest tungsten carbide material, every tip is securely brazed into the drill to prevent breakouts. 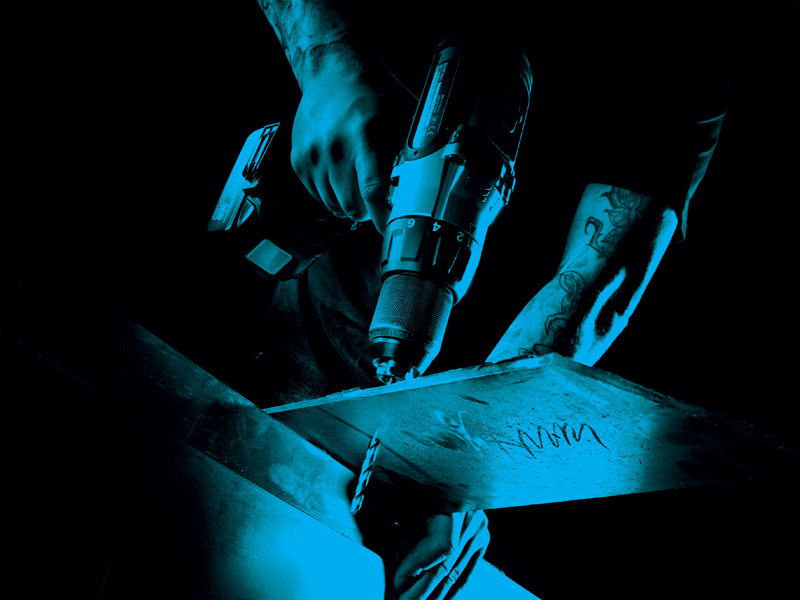 Punk creates deliberately aggressive, highly impact-resistant accessories that stand up to the toughest demands presented by modern power tools and their users. Punk is for the professional with high expectations. There are no gimmicks, it just aims to be great at what it does.